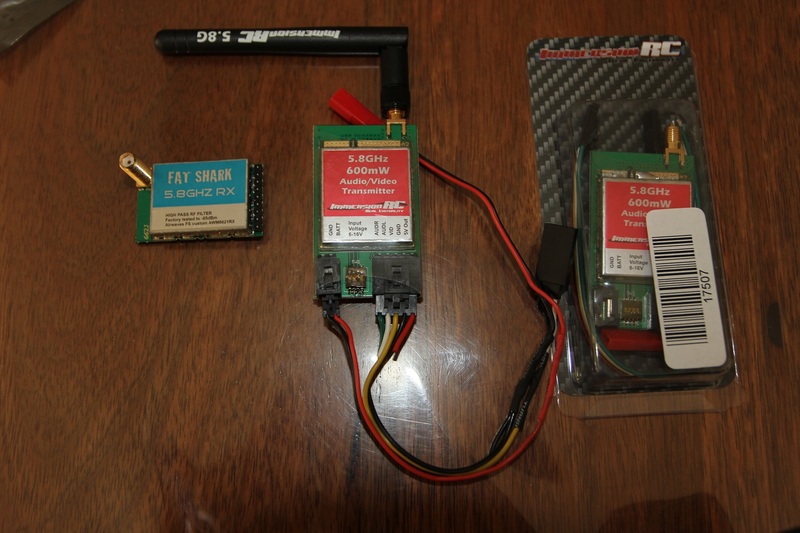 5.8 GHzFatshark FPV Transmitters and Receiver! For sale are two 5.8GHz 600mw transmitters and one receiver also 5.8ghz. All items are of the fatshark brand and in working condition. Asking $130AUD plus shipping. Will ship anywhere across the world if needed, international is roughly $20 with tracking. Within Australia $12 express post. Only one antenna available as i could not find the other ones, no idea where they have gone. One transmitter has been sold! The sale only has one receiver and one transmitter and one antenna. Also it is now $90AUD plus shipping.